We have extensive experience diagnosing and repairing all types of issues found in vehicles. We are also equipped with some of the most advanced diagnosis tools and technology available. 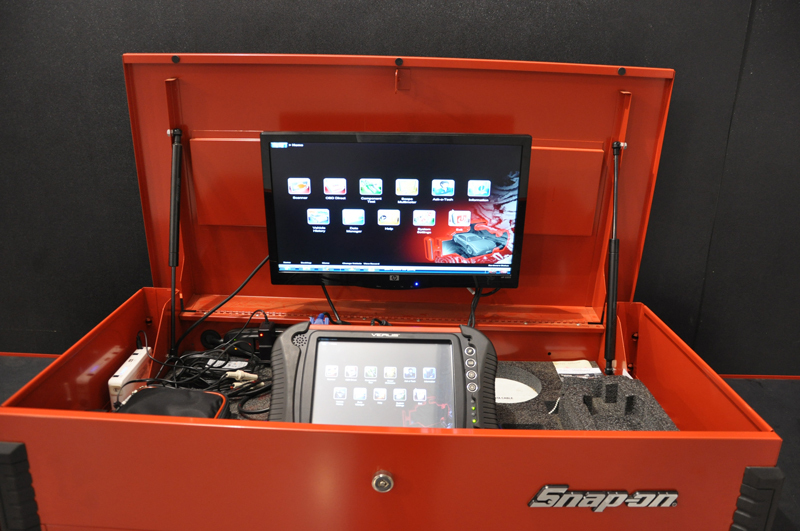 This combination gives us the ability to diagnose your daily driver, your weekend roadster, or your full blown race car.